What’s the future of retail? Let me whisper it to you. It no longer starts with a TV ad. So many retailers invest in big ad agencies capable of making beautiful TV campaigns but underinvest in the fundamental strategic and instinctive understanding of what makes people buy today. A case in point: Marks & Spencer. Those glossy ads cannot save a retailer that needs to radically redefine its business through a mix of new brand behaviours. In a world where media fragmentation and consumer touchpoints have eaten away at the heartland of the TV ad, and where shopper behaviour has changed beyond recognition, agencies must embrace a new era of communication. Follow these seven principles and your retail clients will have a prosperous future. M&S "needs to radically redefine its business"
Brands need to be culturally relevant. Remember "inglorious fruits and vegetables" from the French supermarket Intermarché? 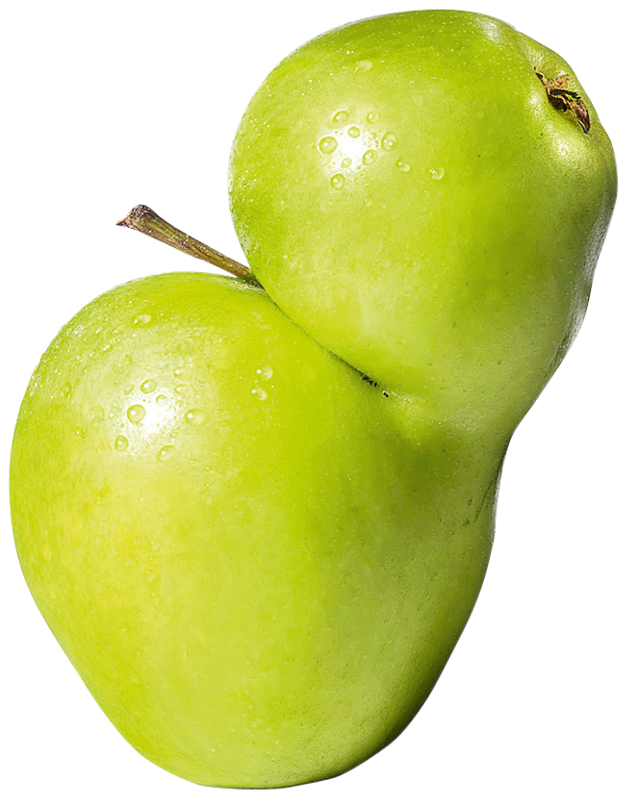 Those ugly vegetables and the witty through-the-line campaign were a brilliant example of how a retailer addressed a real cultural problem – that supermarkets had normalised the perfect-looking pear, with tons of good fruit put to waste. 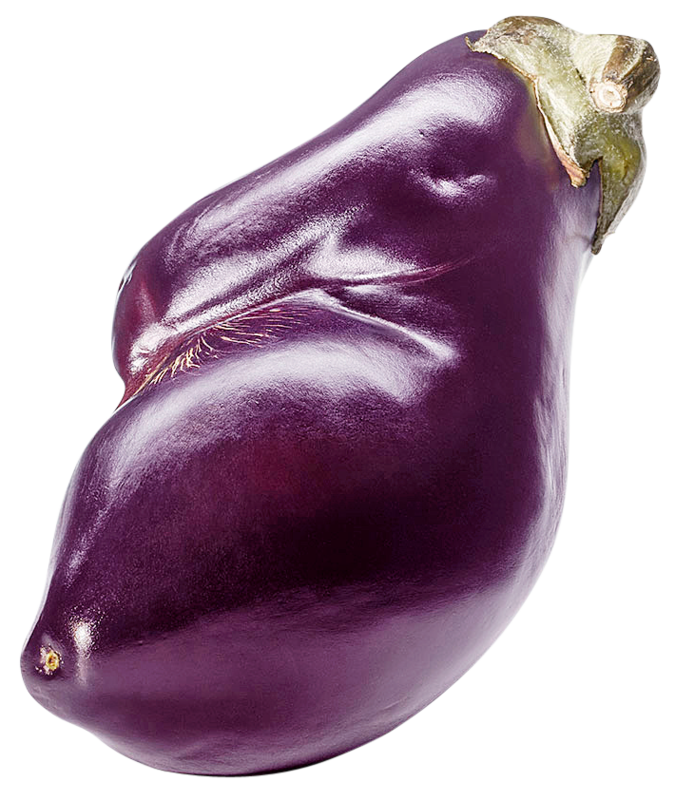 By taking knobbly fruit and veg, selling them at a discount with a charming brand and supporting it with an ingenious campaign, the retailer became a talking point because it spoke to the new clued-up consumer. The best kinds of communications are those that fall between the traditional lines of adver­tising, PR, social, content, experiential and marketing because they are all of these things. Agencies that haven’t already reconfigured themselves to set up new business models around this will suffer. Brands as disparate as Argos and Burberry show how technology and social media can enhance the retail experience. But let’s not forget that tech and media platforms are a vehicle with which to communicate, not your creative starting point. Forget Instagram and Facebook for a moment. Pipe down, you digital Taliban (exactly right, Sir John Hegarty). What connects shoppers with brands? Putting the customer first and telling stories that create memorable brand experiences. Being a little tech-agnostic once in a while is no bad thing. We are people, not consumers. We all crave real, tangible experiences. 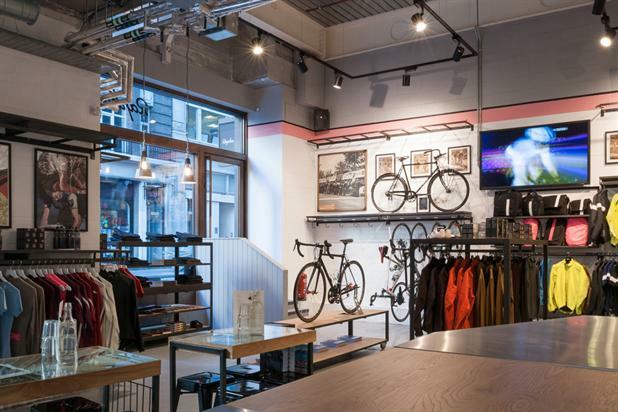 Retailers ranging from Selfridges to the quirky Soho cycling store Rapha have cracked the in-store experience. The one thing we hear from our clients – after years of grappling with online, the e-commerce strategy and everything that digital has brought to the fore – is that their real-world store experience is now the problem. Retailers such as Aesop are brilliant at making their stores brand temples. From the moment you walk in, the service, culture, smell and design mean you cannot resist but buy into that brand. Clients need integrated solutions. It’s no longer fashionable or relevant to have a "digital agency" or a "social media agency." Agencies that are not designed to cater for multiple disciplines may as well give up now. Seventeen years ago, I was a client desperate for an integrated shop. It didn’t exist, so I set up Portas, where we believe it only works when it all works – that’s when the tills really start ringing. It seems to have taken an age for the industry to come back to its senses and accept that full service rules. And let’s stop pretending that agencies working on a shared client enjoy that process – there’s always a golden child and an awkward tap dance around agencies that are forced to work together. People don’t want choice. They want what they want, and they want it now. Amazon’s one-click payment, Uber, ASOS, Netflix, iTunes, Tinder – these are all instant-gratification brands offering customers the products they want and the experience they expect. People are learning how to shop again. With a third of Britons living a "last-minute" life facilitated by the phone that’s permanently in the palm of their hand, brands need to take an "always available" approach. We have boomeranged back to an age when shoppers value the provenance of a product. Where does it come from? Who made it? In a world dominated by multiple retail chains ramming their shelves with cheap, disposable products, suddenly locally made, well-crafted, authentic goods have become a luxury. Learn from Nutella’s novelty naming campaign and make it personal for double points in the authenticity stakes. Agencies must co-create a genuine brand personality for their retail clients. John Lewis talks about how relationship and reputation are paramount and, by living these values, it has earned customer loyalty for life. Lose sight of what you stand for, and your margins will haemorrhage. Mary Portas is the founder of Portas.